German place names have changed dramatically over time, so it can be challenging to identify your German ancestors’ place of origin. This free online tool helps family historians navigate changes in German place names, jurisdictions, and boundaries. Thank you to guest expert Timo Kracke; see his biography below. Researchers with ancestors from Germany or former German territories might have already stumbled over the problems presented by the border, place name, and jurisdictional changes that occurred throughout history. Here’s an example: If you are researching in a village which belonged to Silesia before the end of World War II, you’ll find that the village name has now changed from the German name to a Polish name. It also might be possible that the archive holding the records of your ancestral village has changed due to a change in the village’s civil or ecclesiastical jurisdiction. If you dive a bit deeper into German history you will discover that, over time, a lot of changes took place. It is essential to understand the jurisdictional structure in Germany, the meaning of a parish, a municipality and a place’s borders. So how can you find out more about German and former German places? Let’s dive into a fantastic free tool that will help you navigate these confusing changes, and identify your ancestors’ homelands. 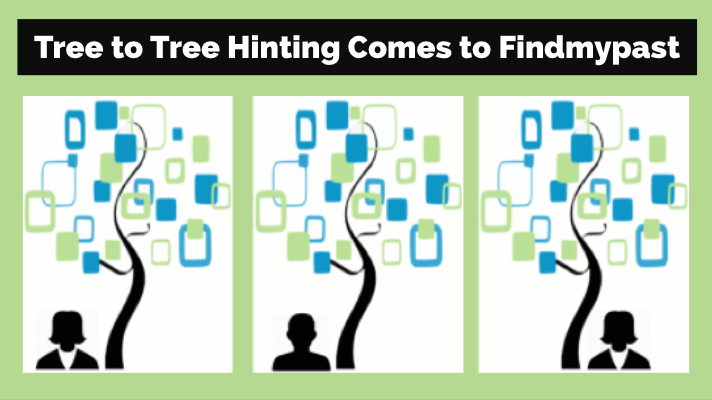 GOV provides genealogists, historians, and sociologists with a unique worldwide place ID and access to high-quality place information. Using a simple search engine, you can search for current and previous place names and identify a place on a map, if GOV lists more than one possible match. You’ll also find plenty of information about the places themselves. This information includes the geographical location of a place (coordinates or a position on a map); key properties such as the postal code, previous or other names; and past administrative, legal, and religious affiliations. You can also learn about a place’s demographics, historical and genealogical sources related to the place, and find links to external information. Source citations are included for information within the GOV. 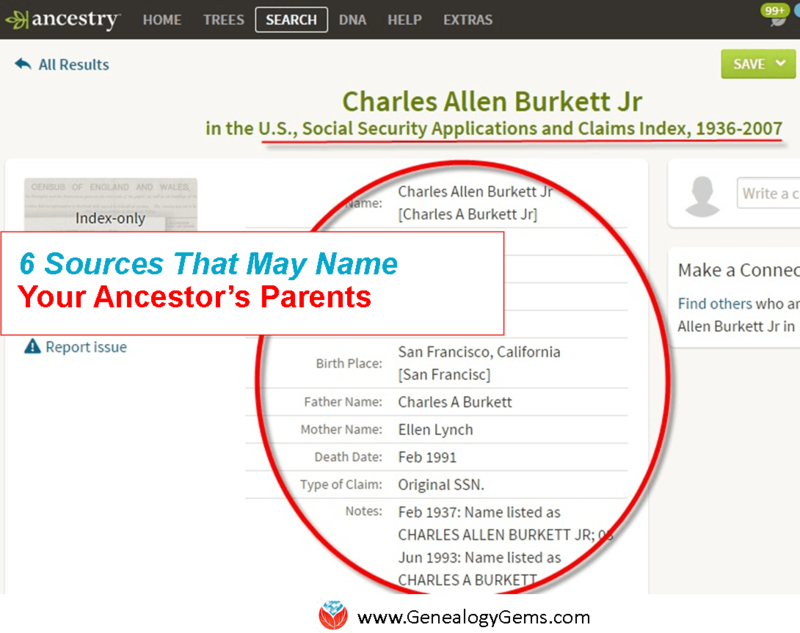 The site digitizes, indexes, and publishes worthwhile genealogical source material, including private family trees, local heritage books, historical address books, personal newspaper announcements and images of headstones. The digital library includes scans of more than 900 historical address books. It’s free! Their online databases (with more than 40 million entries) are a well-known support for all family historians. 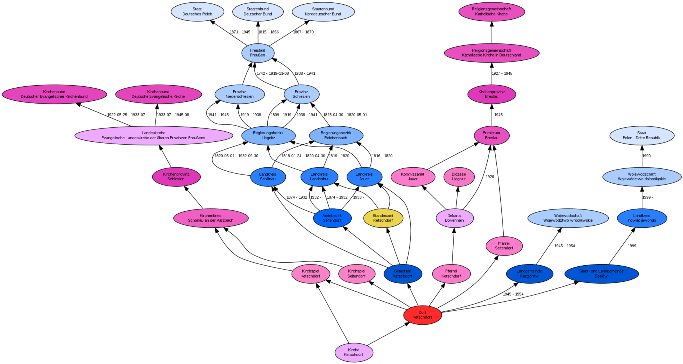 Its genealogical wiki (http://genwiki.de) is one of the biggest wikis in Germany and provides a wealth of information about doing genealogy in Germany. They also host a forum and mailing lists and publish two print magazines. Compgen is just one of the tools that can help you find your Germany ancestor’s hometown. 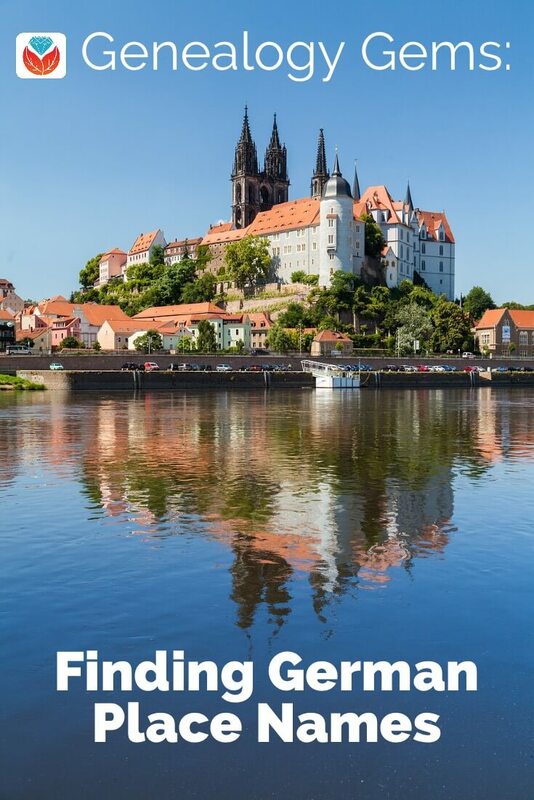 Learn even more about German history and place names with the Mastering German Place Names class from Family Tree Magazine. 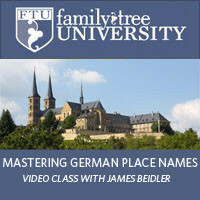 German expert Jim Beidler will cover how German history has impacted place names, how to use German phonetics to find the correct places, how to choose between places with identical names, and more! This 30-minute webinar download will have you dissecting geographical terms and administrative divisions so you can find your ancestors in their German homeland. About the Author: Timo Kracke has about 20 years of experience in genealogy. Timo volunteers for several German societies and is a board member with the Verein für Computergenealogie e.V. and Oldenburgische Gesellschaft für Familienkunde e.V. 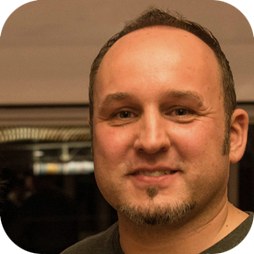 Since 2012 Timo is the voice of the German Podcast “der Genealoge.“ In 2014 he started “die Familienforscher“, a Kids-Genealogy project which publishes guides and ideas for involving kids in genealogy for use in kindergartens, schools, and genealogical societies. Timo is a tech guy who is active in several social networks and loves to share his knowledge with the community.